Entwined modules over cowreaths in a monoidal category are introduced. They can be identified to coalgebras in an appropriate monoidal category. It is investigated when such coalgebras are Frobenius (resp. 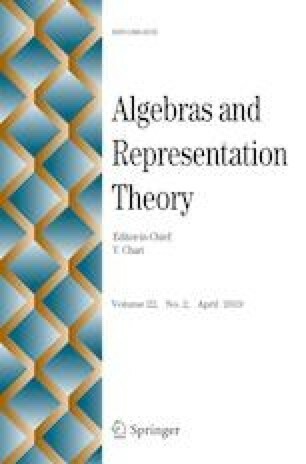 separable), and when the forgetful functor from entwined modules to representations of the underlying algebra is Frobenius (resp. separable). These properties are equivalent when the unit object of the category is a ⊗-generator. The first author was supported by the UEFISCDI Grant PN-II-ID-PCE-2011- 3-0635, contract no. 253/5.10.2011 of CNCSIS. The second author was supported by research project G.0117.10 “Equivariant Brauer groups and Galois deformations” from FWO-Vlaanderen. The third author was partially supported by FQM 211 from Junta Andalucía and by research project MTM2017-86987 from MEC. The first author thanks the Vrije Universiteit Brussel and the Universidad de Almería for their support and warm hospitality. The authors also thank Bodo Pareigis for sharing his “diagrams” program. The authors are very grateful to the referee for careful reading of the paper and valuable suggestions and comments.